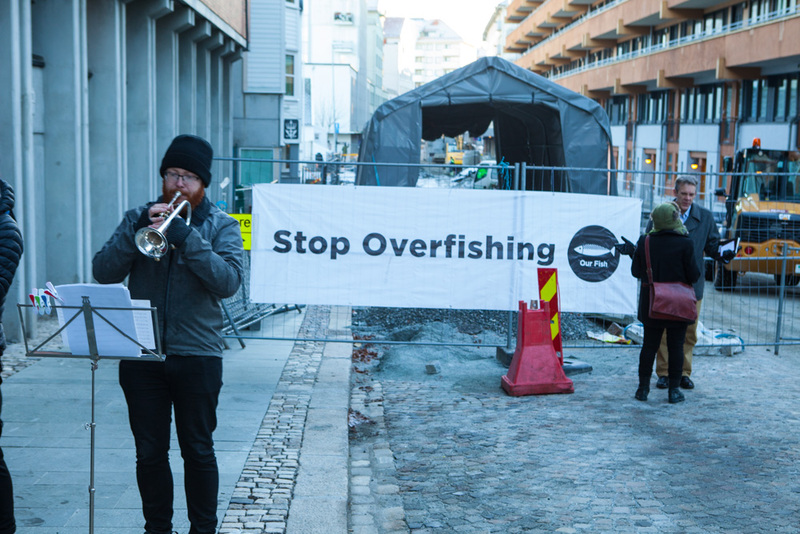 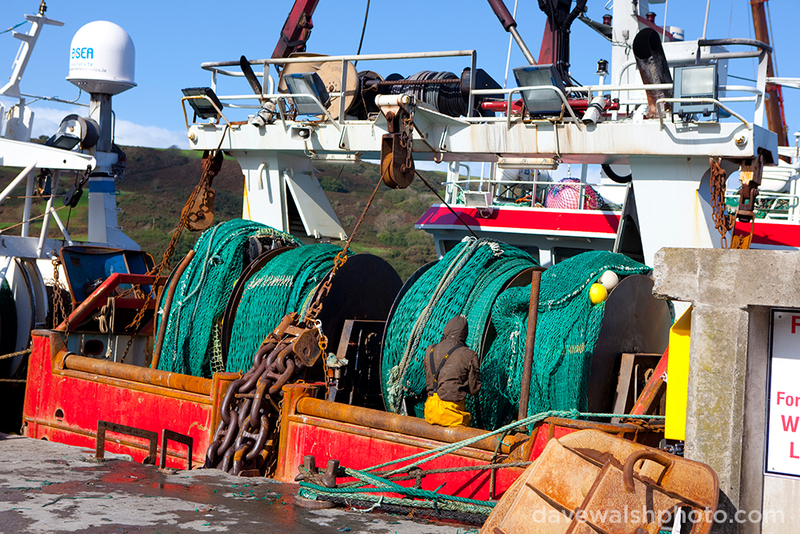 Are the EU and Norway overfishing in the public interest? 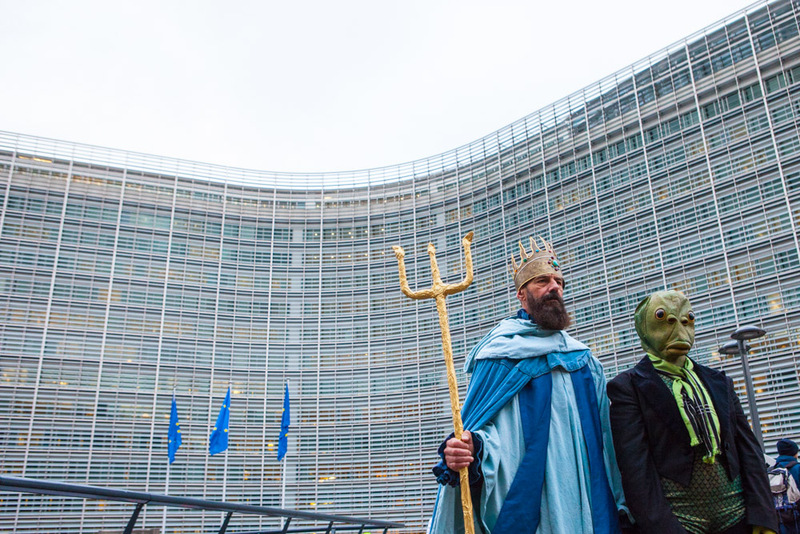 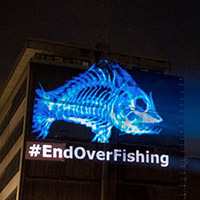 WHY is the EU Commission Stalling on Ending Overfishing? 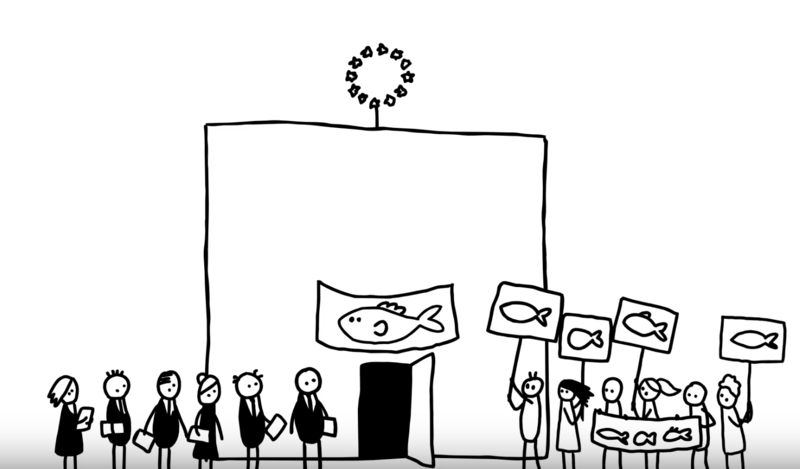 How did we get from following scientific advice to seahorse-trading of fishing opportunities? 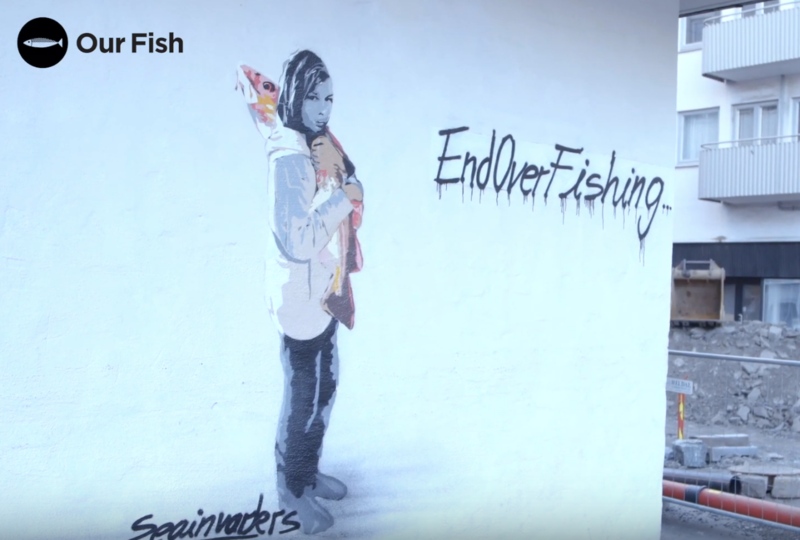 Seaweb, Barcelona: The Fish Fight campaign and Common Fisheries Policy aimed to eliminate discarding in Europe – five years on, are we succeeding? 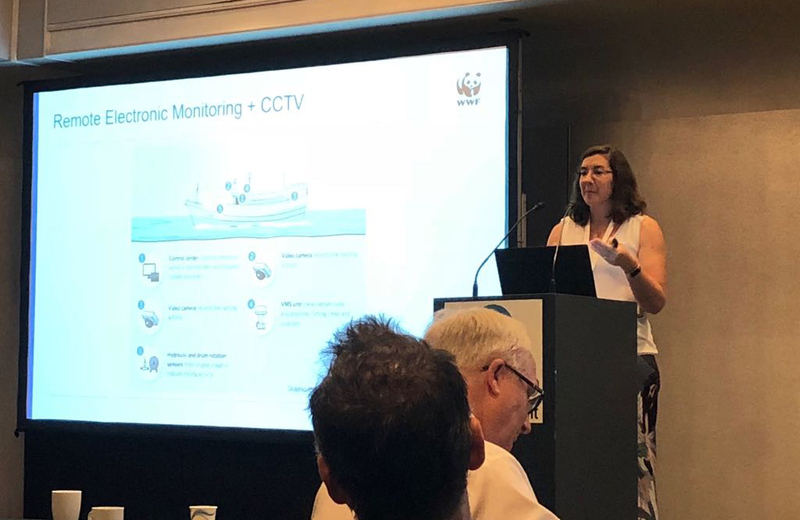 At the Seaweb Seafood panel in Barcelona: Four different perspectives on discarding in EU waters. 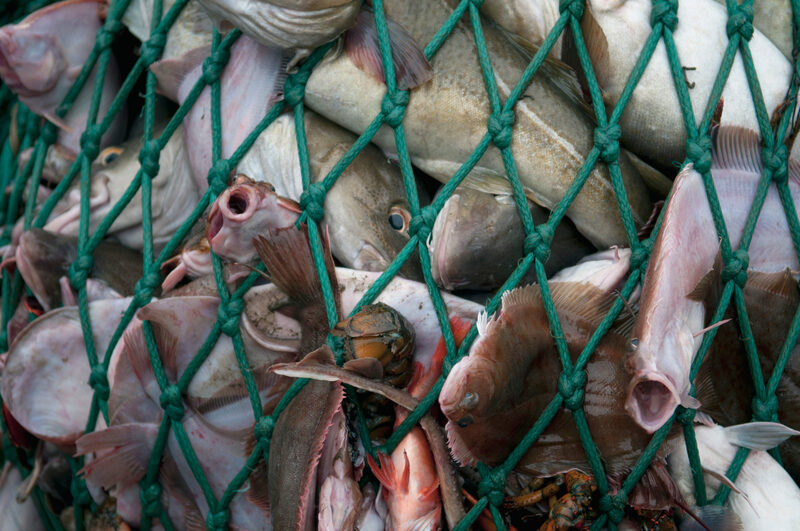 "If you can’t eat it, don’t catch it."